The MADRIX brand brings innovative LED lighting control solutions based on software and hardware to the professional lighting market including club, stage, event, art, interior, and building illumination. The MADRIX brand brings innovative LED lighting control solutions based on software and hardware to the professional lighting market including club, stage, event, art, interior, and building illumination. Products are designed with the user in mind. 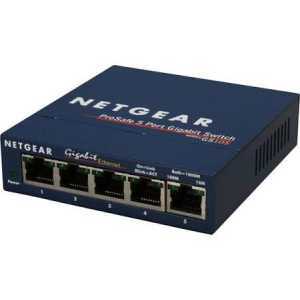 Our guiding principles are usability, simplicity, and efficiency. 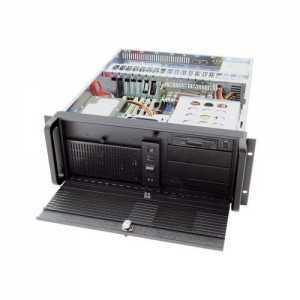 First of all, MADRIX is the professional LED lighting controller for the creation of complex event lighting scenes and entire shows with matrix control. 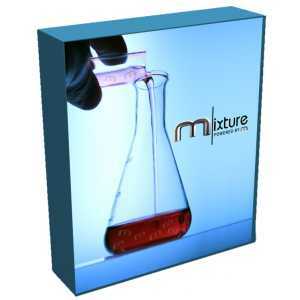 It is a powerful and intuitive Windows® software. MADRIX supports a lot of well-known industry standards, such as DMX512, Art-Net II, Streaming ACN, Insta/ROBE protocols, DVI and T9 output. 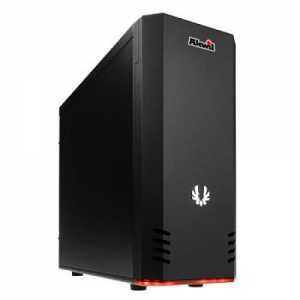 The application is both an effect generator and media server with outstanding capabilities to display impressive effects using pixel mapping. 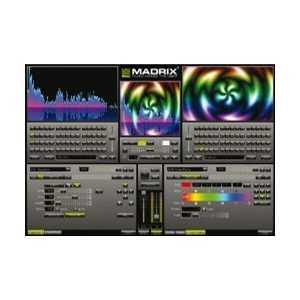 MADRIX can be used alone, or along with any DMX/MIDI console or desk on the market. MADRIXisafreshexperienceinlightingcontrol incorporating the latest technology for optimal use. 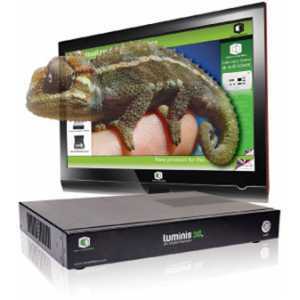 This lighting control software beats most of the consoles available on the market and can be fully synchronized per DMX-IN, MIDI-IN, Art-Net Remote, Remote HTTP, and Touch Screen. With years of developement, MADRIX is known as the most powerful LED lighting control software with slave control by use of any DMX controller via DMX-IN and up to 131,072 DMX channels. This application offers the perfect solution for clubs, DJs and VJs, bars, lounges, shows, stage performances, and conventions. The keywords for this comprehensive light control software are simple handling and an intuitive and easy to us graphical user interface. Moreover, two effect pipelines for programming effects as well as an output window will give you direct access to the light effects. 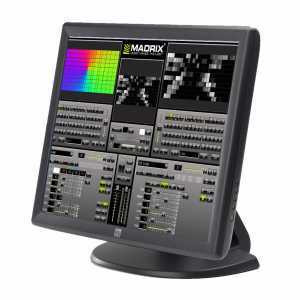 MADRIX is an independent, stand- alone matrix controller with automatic recalculation of all effects in case of resizing the matrix size or selecting other lighting fixtures. 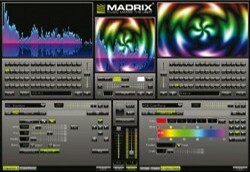 With a sound card and the unique Music2Light real-time effects, MADRIX creates a 100% synchronic light show. The software analyzes music in realtime. 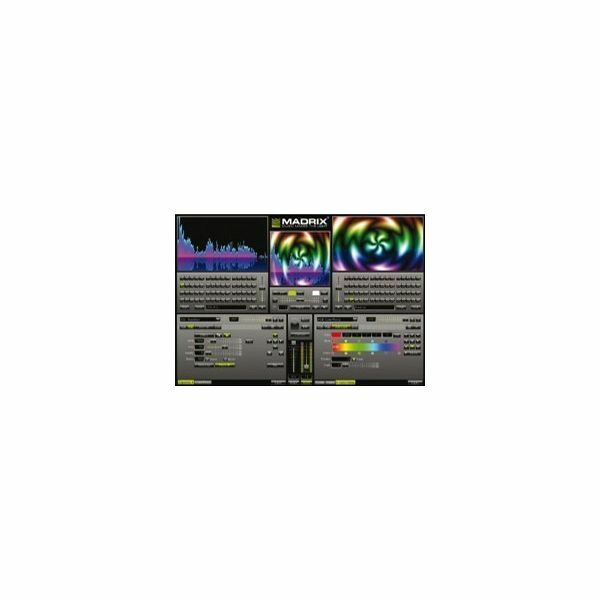 In contrast to other light consoles or software solutions, the MADRIX light show runs automatically and synchronously to the music. You can use the digital sound processing based on WDM or ASIO with any audio source: audio-CD, recordplayer, tape, MP3, WMA, microphone,etc. MADRIX is well equipped and includes a broad range of industrial standards to set the industry standard in the LED lighting control software sector. 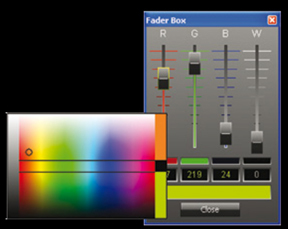 Regarding DMX512, Art-Net, Art-NetII, Streaming ACN, PhilipsColor Kinetics, DVI,T9 and Insta & ROBE, MADRIX provides users with native support to easily address such products. The software delivers high quality output and easy access and Auto Start UP to simplify the process of working with your LED installation.